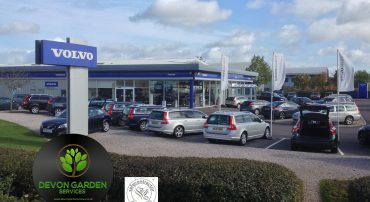 Devon Garden Services have been trading for over 25 years in the Exeter and surrounding area. 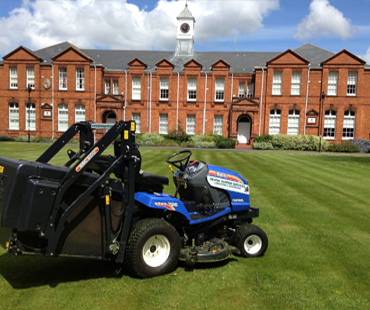 We offer gardening services and maintenance for both residential and commercial gardens. 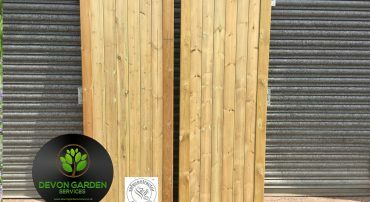 Our personal and professional horticultural advice has led to us having a selection of very happy customers from those looking for County grounds maintenance to basic home garden maintenance. As a company, we pride ourselves on our customer care. 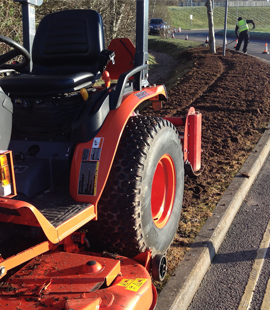 We have an extensive client base including the Met Office, G4S, and Western Power to name a few. 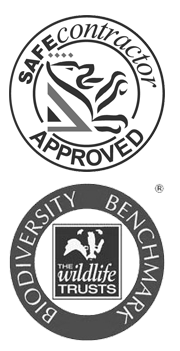 We are committed to offering our customers the highest level of service and reliability and offer a range of services to suit our client’s requirements. 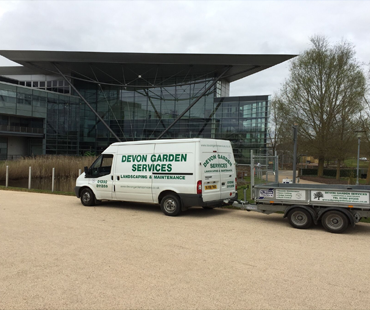 If you have any questions about our commercial or residential garden services then please do not hesitate to contact us and our friendly team will be more than happy to help. 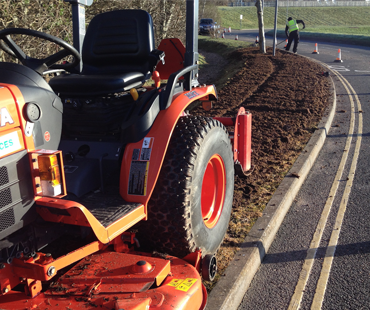 We are professional horticulturists and work to provide quality reliable grounds maintenance and landscaping services to both private and commercial clients throughout the South West from our Exeter based headquarters. 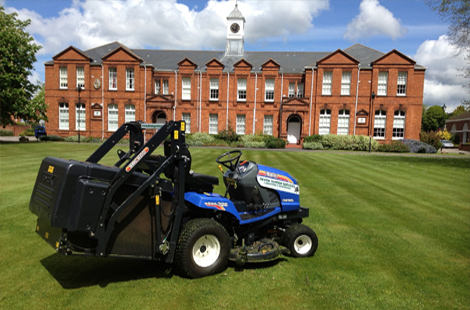 Using a range of market-leading grounds maintenance tools, our skilled team will use their knowledge to ensure your grounds or gardens are maintained to the highest standard. Planned schedules of maintenance and quality checks. In addition to our private clients we have established working relationships with several residential lettings providers . 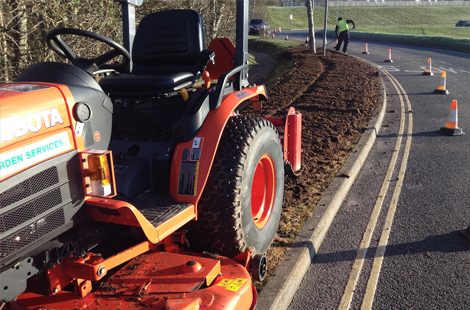 We undertake all aspects of grounds maintenance whilst observing horticultural best practices at all times. 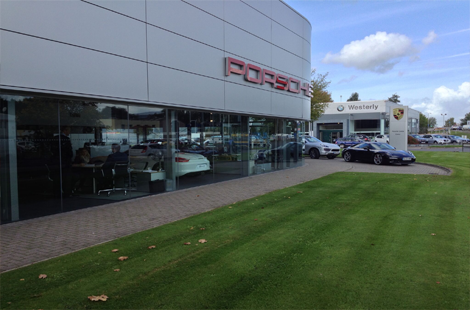 We have extensive experience and commitment to quality which is reflected in our many years in operation. 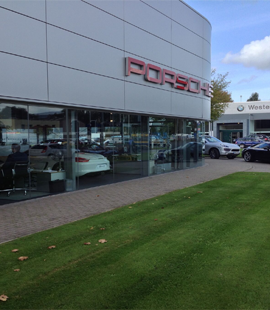 We have an established customer base which Includes Western Power. 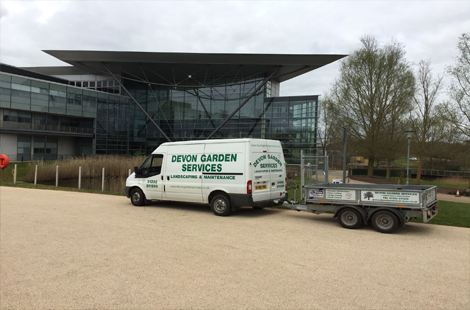 We have maintained the grounds at The Met Office HQ in Exeter for many years and have embraced the Bio Diversity requirements for the site ensuring rigorous standards for the Benchmark award are met and maintained. 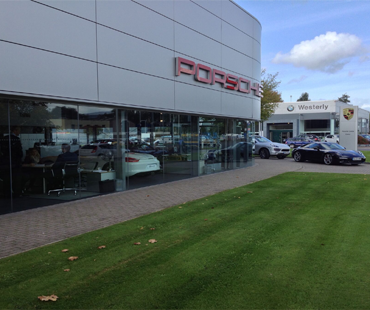 We carry out work for many prestigious clients . 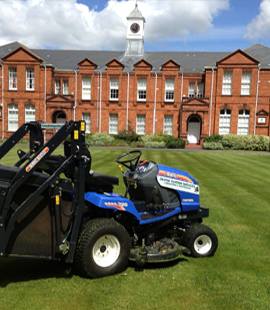 We tailor our work to each client to ensure their grounds are always kept to a high standard. 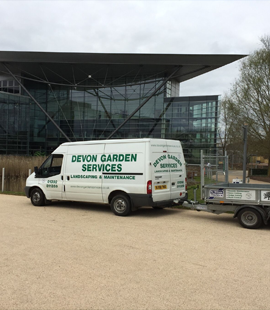 Devon Garden Services Ltd is an established grounds maintenance and commercial landscaping company in Exeter committed to giving our clients the highest level of service. 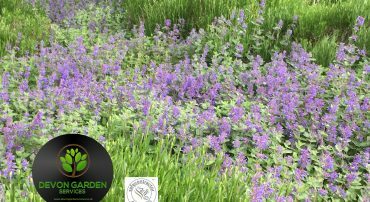 Copyright © Devon Garden Services. All rights reserved.